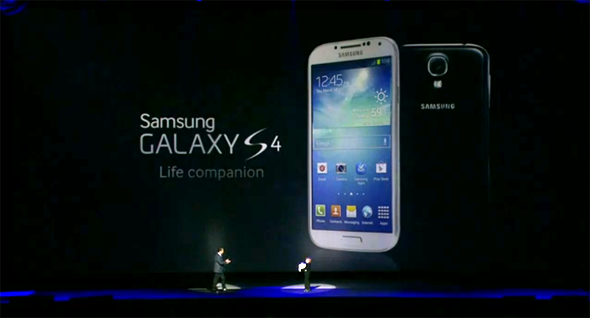 Samsung’s Galaxy S4 launch ceremony finally took place a few hours ago in New York City, and among the myriad dramatics and orchestral ensemble, the company’s latest flagship device was revealed in the presence of a packed crowd. If you missed your chance to catch the live stream of the Samsung UNPACKED 2013 event (because let’s face it, the Korean company runs later than most), then you’ll be pleased to know that it’s now available to watch in its entirety. More details after the jump. JK Shin was the very first to take the stage, speaking of how his company had spent a great deal of time listening to consumer feedback before deciding what needed to be altered and implemented with the Galaxy S4. Although it’s a little early to make any cast-iron judgments, the device certainly offers a wealth of new features in terms of hardware and software, and photo and video aficionados, in particular, will be mightily impressed by what they see. We’d known for a while that mid-March would mark the occasion of Android’s darling, but that didn’t make the few weeks prior seem any shorter. Leak after rumor after further leak has set the tone for the past month or two, and although not everything turned out to be completely accurate, the vast majority of the speculation was right on the money. At least most of it. 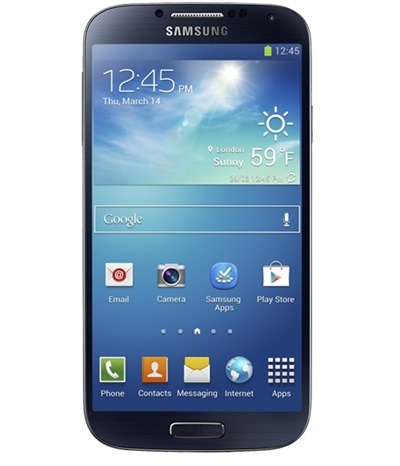 The Galaxy S4 has been described as being “thinner, lighter and yet stronger” by the company that designed it, and considering it also manages to pack in a 2,600 mAh battery, Samsung’s engineering team certainly deserves a certain degree of credit. Releasing next month alongside the HTC One, it will be interesting to see which of the two Android flagships consumers opt for, and with both including unparalleled hardware rosters, it’s going to be an intense duel. The design is notably similar to the Galaxy Note II, but with it being such a tried-and-tested look, it’s not too surprising to see the company stick with an appearance that consumers have already approved time and again. Most of the tech world was watching the event, but if you missed it, you can check out Samsung UNPACKED 2013 by firing up the embedded video below.